We have installed hundreds of camera systems for commercial customers over the years. We specialize in the design, installation and maintenance services for all types of surveillance camera systems. Our certified Axis technicians work with our clients to provide the right camera system at the right price. Security cameras installed by us are easy-to-operate and fit our clients' budget. Our partners are the foundation of our success and the products and services they provide are just as important to your success. Choosing the right partner for each project is critical to that success and we choose them carefully. We take great pride in working with the following manufacturers and have made an investment with each of them. As you review the partial list of our partners below, you will recognize the most visible industry leaders. 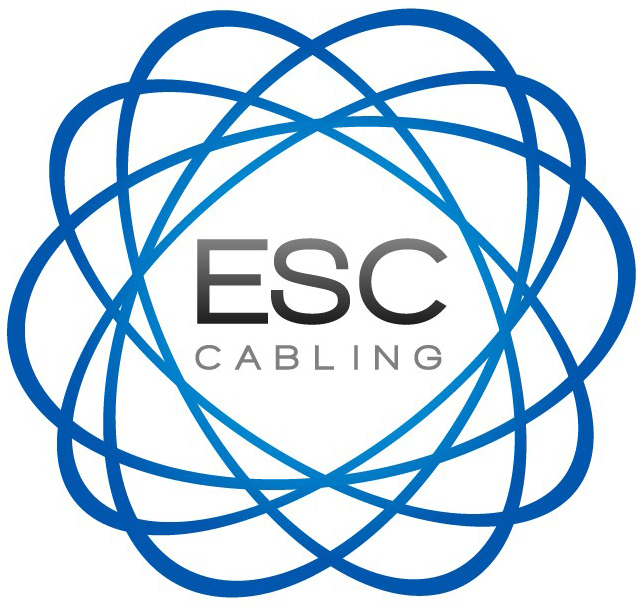 When you select ESC Cabling for your low-voltage systems, you are selecting a world-class team that will deliver the world-class results you deserve.